I am a big follower of Mountain Dew, always have been. 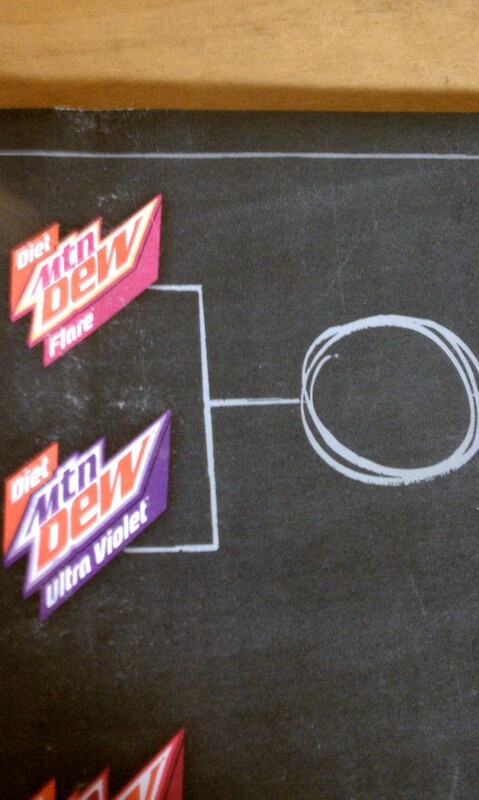 I usually drink diet sodas most often, so I was stoked when I saw a vote for a new diet Mountain Dew. Although the tasting tour is not coming to the Boston area I was able to contact the company and their were able to send me the samples to review and share with my readers my opinions. This first match pits the old diet ultraviolet from last year versus a new comer flare, described as having a killer combination or berry and citrus. Flare poured out strong with a bold canary yellow color. The carbonation levels are very high on this beverage and as you should know by now I like. Flare was quite sweet and had a real nice balance to the berry and citrus. I liked it a lot! Ultraviolet has that same clear neon purple color. The carbonation levels were less than flare. 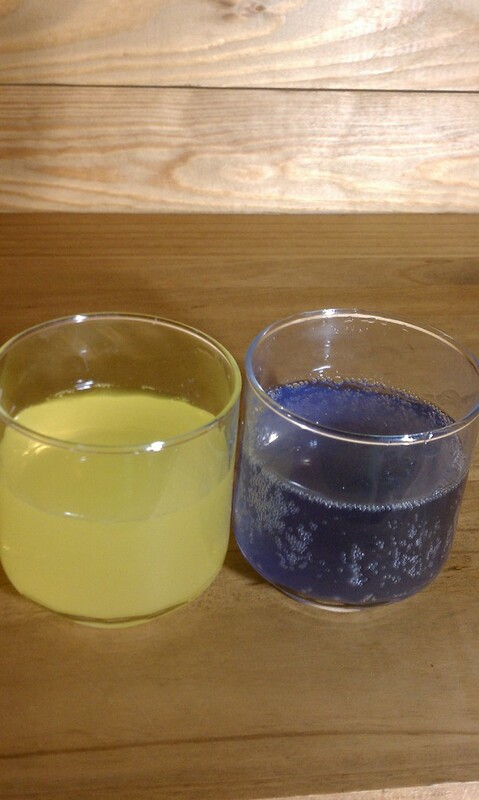 UV has a bitter sour taste to it and is less sugary than its competition. The flavor could be considered flat compared to the new comer. It does however have a fan base behind it already than Flare doesn’t. How will win this round? I really think although Ultraviolet has some fans already they may lose this round. Flare is a very complex, sweeter drink that is very drinkable. The combination of citrus and berry gives a more balanced taste than Ultraviolet. My vote goes to the newbie, Flare!